I’m going to make some assumptions about you, friend. Since you’re here, I’m going to assume you’re at least passably familiar with Sonic the Hedgehog. Since you’re on the internet, I’m going to assume you know he’s had, at some point, a comic book series. 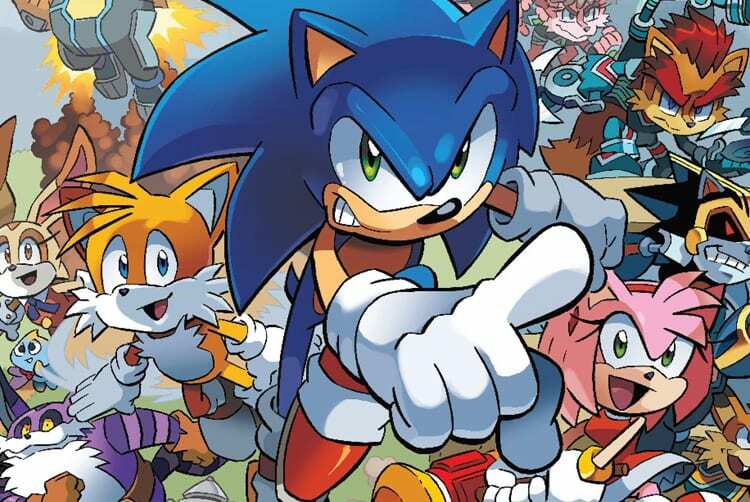 The fact is Sonic has been featured in multiple comics and manga, and for nearly 12 years straight, I’ve helmed his North American comic book stories. It’s been a hell of a ride. 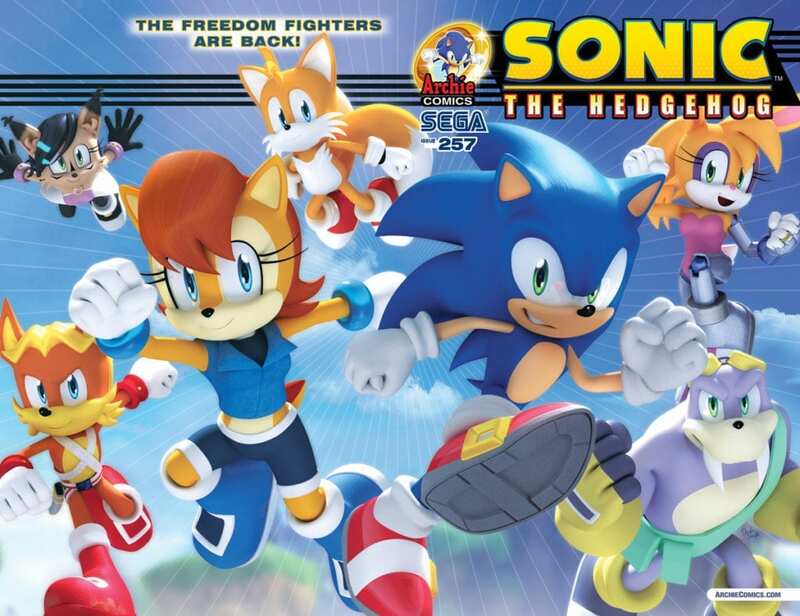 I debuted with Archie Comics’ Sonic the Hedgehog #160 in March 2006. I had grown up reading the previous 159 issues, the dozens of quarterly specials, the handful of mini-series, and the spin-offs. Numerous other writers and editors had all left their mark on the series up to that point taking it from the “this will be dead in a year” cash-in early days to the “holy crap this is still going” era. 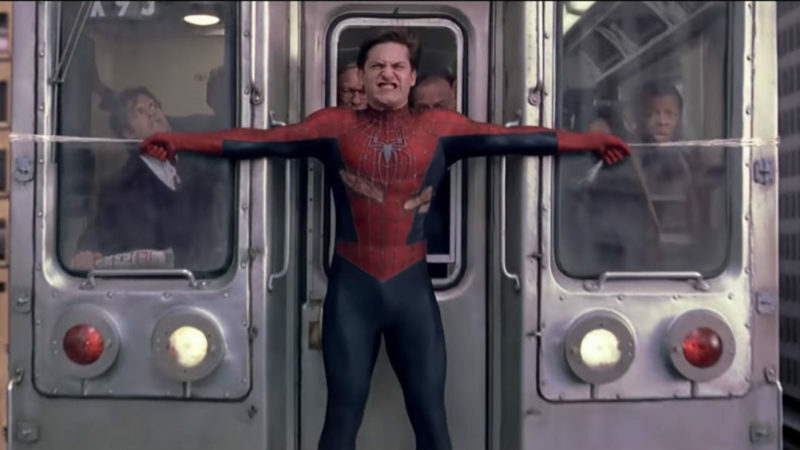 The cast had ballooned into a weird and wonderful menagerie of sci-fi and high fantasy characters, homages and rip-offs, obscure cartoon tie-ins, and new game elements. Now it was my turn to contribute. Over the course of three editors, 10 years and hundreds of issues I left my mark on the series. Characters were killed off, storylines tied together or resolved, and lingering ideas fleshed out. My goal was to take all the crazy, experimental stuff of the past and make it feel more “Sonic-y,” to honor all the creative effort that had come before me while making a book that was more recognizable to the casual Sonic fan. Where the comic once had countless green Chaos Emeralds, I brought them down to the seven properly colored ones. I made the effort to bring in more game characters, locations, and elements — like the Chao. I was in the dead center of my most ambitious, far-reaching storyline to date: the heroes had been demoralized, Sonic’s love interest had been turned into a killer robot in service to Dr. Eggman, and a vile wizard was king! We were about to enter the upswing where Sonic led our heroes to victory, culminating in the 200th issue. And then a lawsuit over ownership of some of the characters prompted a reboot. That was it. It all had to go and we had to start anew. 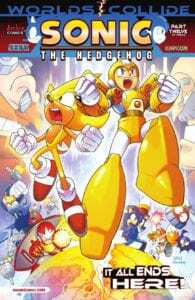 So while readers delighted in the (miraculously timed) Sonic and Mega Man crossover event, I had to figure out what came next. How do you craft something brand new that feels like it has the same scope and depth of something with 15 years worth of legacy? How do you make it appeal to people who want a fresh start and those who will be soured by the harsh shift in narrative? How do you say goodbye to a literal lifetime of stories you wanted to tell? Our solution was what I like to call “Volume Two” of the book, which began with Sonic the Hedgehog #252. Taking cues from the story beats of Sonic Unleashed, we crafted a planet-hopping adventure where Sonic and his friends got a breakneck world-building tour before defeating Dark Gaia and saving the planet. Retooled, game-oriented versions of classic comic characters like the Freedom Fighters were introduced. This motley crew had survived the end of the Sonic the Hedgehog cartoon series by enduring in the comic. Now they were re-envisioned, not as lingering elements from a fondly remembered spin-off, but as part of the “Modern Sonic” world. New factions, new heroes and villains, and many tantalizing plot threads were spun out to be followed up on. After all, “Volume One” had gone on for years and both Sonic the Hedgehog and its sister series, Sonic Universe, were steady sellers. We should have had plenty of time. Then in 2016 I got the call. 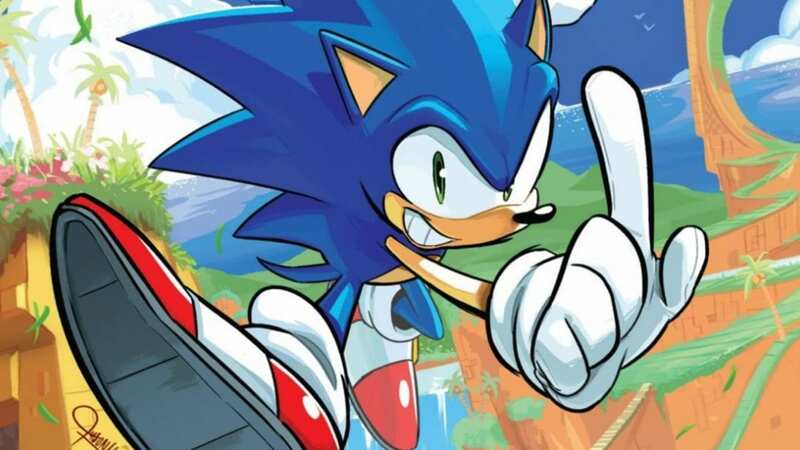 Sonic the Hedgehog was wrapping up an arc paying homage to the classic games before we launched into the adventure that would take us to the legendary milestone of Sonic the Hedgehog #300. Sonic Universe had just wrapped up a rollicking adventure about the Chaotix fighting sea pirates as it neared its 100th issue. The new year was looking bright. And then Sega ended its licensing deal with Archie Comics. That was it. Close up shop. The party’s over. How do you say goodbye all over again? To say that the entire experience wasn’t emotionally draining and creatively taxing would be a lie. Each time there were long phone conferences, lots of brooding brainstorming, and a fair amount of time trying to not think. My apartment has a balcony with a decent look at Lake Ontario. The Gardener highway is far enough away that the steady hum of traffic at all hours is almost like the rumble of the ocean. I spent many nights out there in the dark and the soft white noise of the highway, watching the moon pass over the water. How do you rebound from that, creatively and professionally? The latter is easy — I’ve got no other job skills, so I’m clinging to this spiky blue moneymaker as long as I can. The former is easier than you might think. Imagine that black screen you’d see when you lost in a classic Sonic game. As the mocking music played, Sonic tapped his fingers while glaring at you, and the timer ticked down. Do you continue? Sure, you could opt out and do something else. Or you could give it yet another try. Maybe this time you’d get farther, see something new, do something exciting, and wipe your feet on Eggman’s fat face. I grew up a Sonic fan, and at the end of the day, I get to play around in his world as my day job. That alone is such a wonderful creative experience that it never gets old. After all this time, after all the setbacks, Sonic’s world remains a vibrant and fertile place for the imagination. 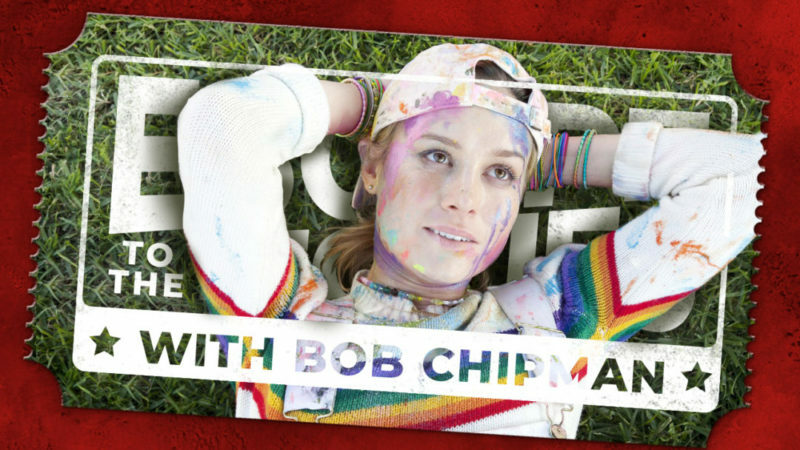 Colorful, talking animal people fighting mad scientists, robots and aliens? Anything goes, and it can go on forever. With IDW Publishing’s Sonic the Hedgehog, I’m taking a new approach to how I’m telling Sonic stories. I will always be sad I couldn’t wrap up what I had planned before – both times – but that doesn’t diminish the fun and excitement of crafting something new. Or maybe I’m just a hopeless Sonic GigaNerd. Whichever. Ian Flynn is a Toronto-based freelance writer best known for his work on Sonic the Hedgehog, Mega Man and Teenage Mutant Ninja Turtles. 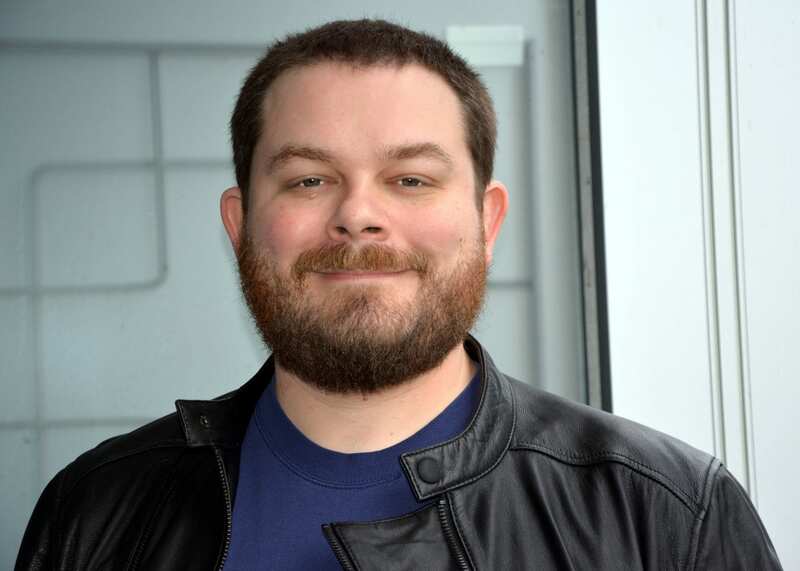 He’s worked in comics, videogames and television.